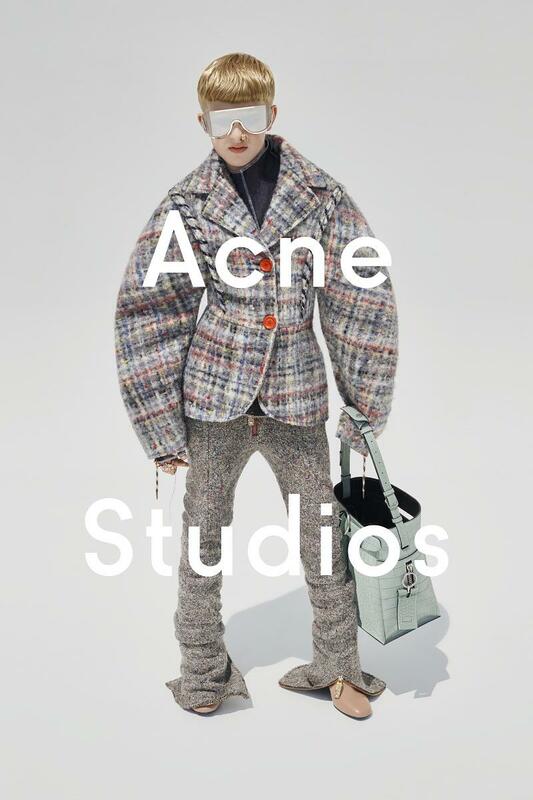 Acne Studios is always breaking barriers in the fashion industry, mostly by its design creativity through daring clothing pieces, but this time that wasn’t enough, because Jonny Johansson, the creative director, had the brilliant idea of make his 12 years old young son, Frasse Johansson, the star of the Fall 2015/16 ad campaign. 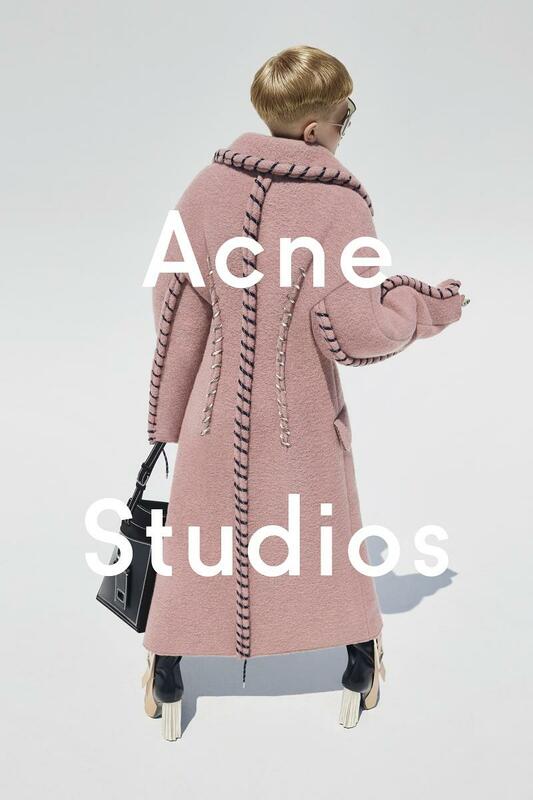 It’s amazing the beautiful visual impact of a kid wearing grown-up clothes, and that’s not all, it’s an artistic view of fashion’s obsession with gender blurring. 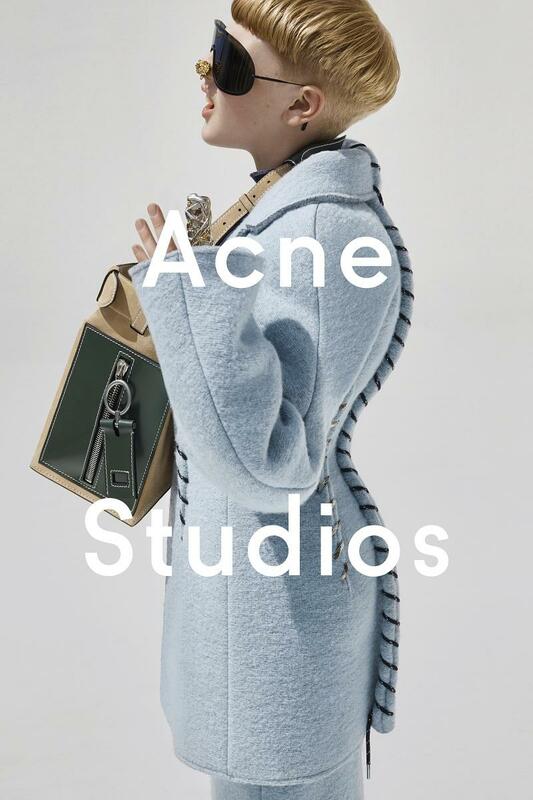 The images, shot by Viviane Sassen, will debut on the Swedish brand’s Web site Thursday and are destined only for outdoor placements, starting with New York during its fashion week, followed by London and Paris — and then in Hong Kong ahead of Golden Week.